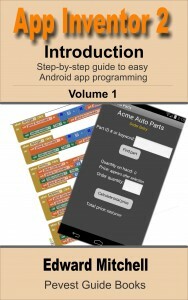 Last fall, I created a tutorial on adding App Inventor apps to the Google Play Store. 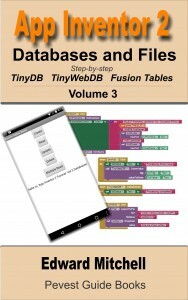 That tutorial is still worth reading and is available here. But I heard from readers that they would like more information about the process of adding an App Inventor app to the Google Play Store. I have created this new tutorial to help with that! 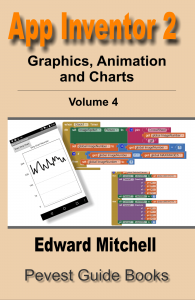 Also – I will soon add videos to accompany these tutorials. Was hoping to have a couple posted today but I have run out of time until next week to get those done. 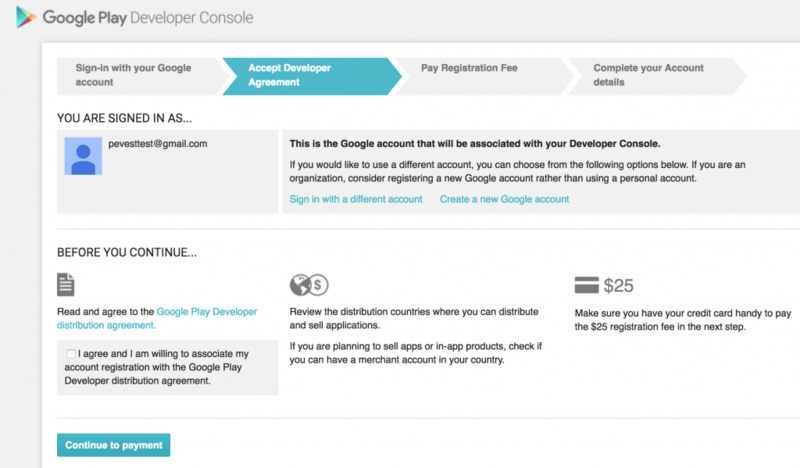 To add apps to the Google Play store, you need a Google Developer Account. Sign up is easy but it does involve a one time (good for life) application fee of US $25. Follow the Google directions to set up your account. In the Designer View, select the Screen1 component. At the bottom of Properties for Screen1, find the VersionCode and the VersionName items. Every new version of your app must have a new VersionCode. Your first app version is 1, but if you make changes, fix defects/bug, and so on, you must increment the VersionCode value. If your first upload was 1, then your second version with the new changes must be 2, and so on. The VersionCode is always an integer number. You know how each day Google Play alerts you that it has updated, oh, 25 apps overnight? Google Play noticsd that the VersionCode value of your apps changed in the store, and the version on your phone is now out of date, so it updates the app to the new version. VersionName is actually a text string (unlike VersionCode which is an actual number). The VersionName can be anything you wish to use – for example, “Version A”, “1.0”, “1.1”, “1A” and so forth. This is the version field that is visible to the user of your app. Let’s say you currently have VersionName “1.0” of your app in the store. But you have learned of some defects so you fix the problems and release a new version. 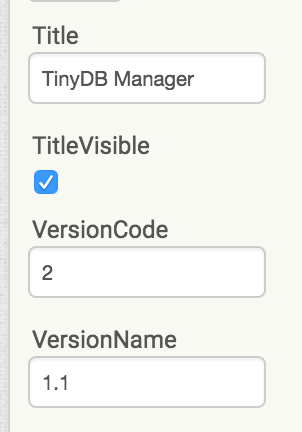 You will update the VersionCode from 1 to 2, but may choose to leave the VersionName as “1.0”. Later, you add a new, but minor feature to your app. Now, you update the VersionName to “1.1” and the VersionCode to 3. Still later, you make major updates and add many new features. You decide to call this version 2.0. You’ll set VersionName to “2.0” and update VersionCode to 4. Once your app has been created and tested (see below for hints on testing) its time to “Build” a “.apk” file. 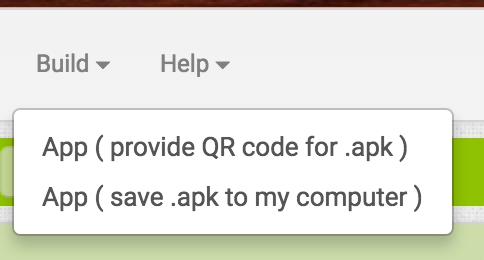 If you have only been developing apps using the MIT App Inventor 2 Companion or the emulator, or even if using the “Build | App (provide QR code for .apk)” menu item, you may not have done much with the .apk files. .apk files are the “package” that gets installed on to the Android device. Think of the .apk as being similar to a Windows “.exe” file – the .apk contains the executable code and other information needed for an app to run on the Android device. The Build process will display a progress bar on screen. When done, the .apk file will be downloaded to your computer. MIT App Inventor automatically creates a digital signature, known as a “keystore file”, that is attached to your .apk file. All apps released for Android devices must be identified with a digital signature which identifies the creator of the app. 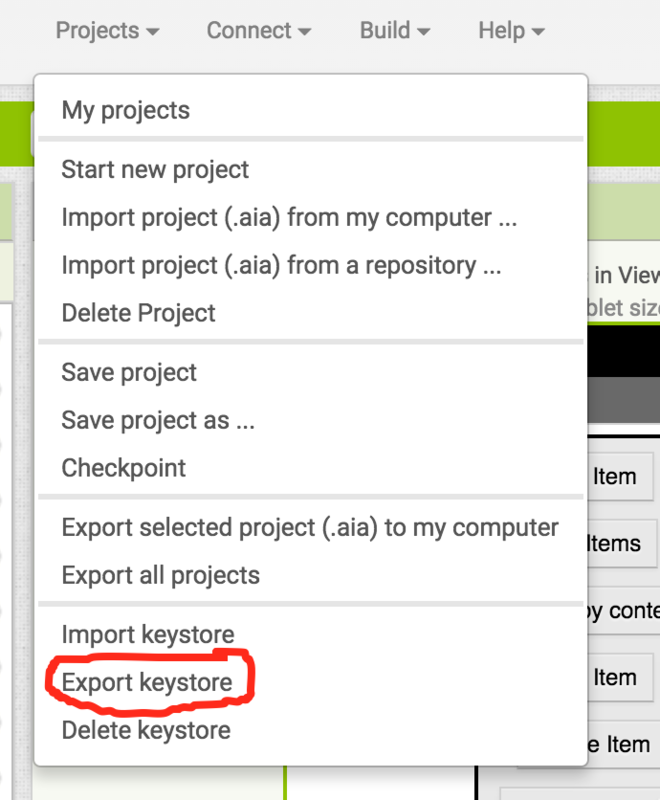 As long as you create and build your .apk files on the same Google account logged into App Inventor, you need not pay attention to the keystore file. BUT! Each time you upload a new version, you must use the exact same keystore that was previously used for your app. 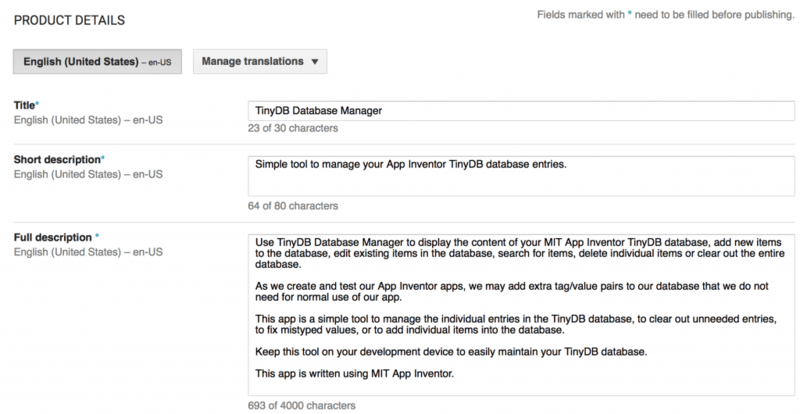 Again, as long as you build your apps using the same Google account, this will not be a problem – MIT App Inventor stores the keyfile for you, automatically. There are two situations where you may need to manually track the keystore file. One, it is a great idea to backup the file from the MIT App Inventor servers – just in case! Two, suppose you download the source .aia file, and then re-upload to a different Google account connected to MIT App Inventor. In your new account, MT App Inventor no longer knows anything about the original digital signature keystore file. While you can build the .apk file, and App Inventor will create a new digital signature, this new .apk file cannot be used to replace and update a previously updated app! To update an app, the new code version must include the original digital signature! You can download a copy of the keystore file using the Projects | Export keystore menu item. A previously downloaded or saved keystore file can uploaded to a new Google account, or restored, by using the Projects | Import keystore menu item. Additionally, if have created Android apps written in Java and have previously created a unique digital signature for your Java-written apps, you can re-use that keystore in App Inventor (I did!) Just import your keystore file using Import keystore. Be sure to test your app in as many configurations and devices as you can, especially including devices with different size screens to ensure that the user interface displays properly. Go through all of your applications features and verify that each works as intended. Enlist friends to test your app too. Depending on the complexity of your app, a full test may be difficult to complete. Enter text books are written about the topic of software testing; entire graduate courses are taught about software testing. Software testing is hard! Which is my way of saying that no matter how much testing you do, your app may still have some problems (officially called “defects”). Do the best you can and plan to submit revised and fixed apps later! Once your apps is uploaded to the Google Play store you can also register to use Google’s remote Cloud testing lab to run your app remotely on test devices. Determine the “Title” for your app as it will appear in the Google Play store. Create a “short description” up to 80 characters to briefly explain what your app does. Then, write a “Full description” – up to 4000 characters in length. 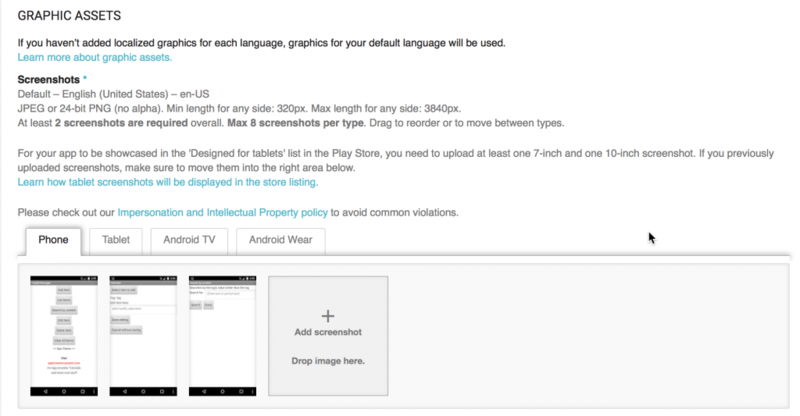 One of tougher steps is creating all the graphic images required by the Google Play store listings. First, create a group of screen snapshots from your Android device. Depending on the version of Android you have, you’ll press a combination of buttons on the device to have Android make a “snapshot” of whatever is on the screen. On my phone, I must press the Volume- (volume down or lower) button simultaneously with press the Power On/Off button. After about one second, Android beeps and shows that it has saved a copy of what appears on the screen. Go to the Google Photos app and look for the “Screenshots” category. Display your saved screenshot, look for the “share icon” at lower left, touch that, and then select GMail and email a copy of the screenshot to yourself. Login to your email account on your computer and download the screenshot image to your computer. This is the simplest way to get screenshots from your Android device over to your computer. If you can do so, create sample screen shot images on both an Android phone and (at least) the Nexus 7 7-inch screen device. In this way, your screen shots will display their best on both phones and tablets. The Hi-res icon and the Feature Graphic are both required; the Promo Graphic and the TV Banner are optional. 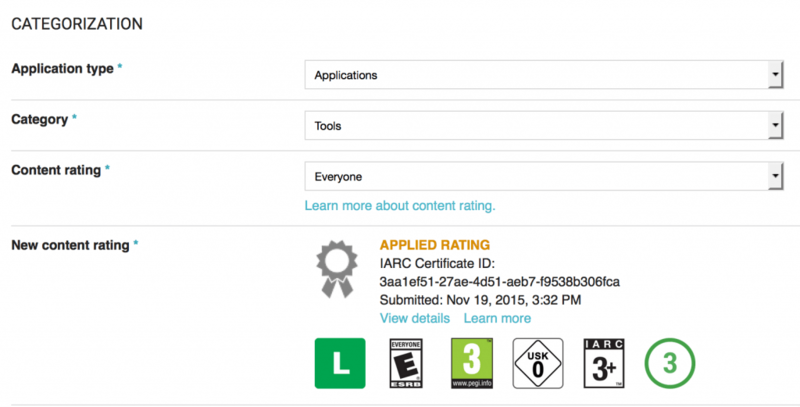 Specify the Application type, the Category and Content Rating of the apps. You will also need to fill out an online survey to obtain a content rating certificate. Earn Money – Or Maybe Not! You can earn money by setting a sales price for your app, or by adding features in to your app to display advertising or to sell “product add ons” for in-app purchasing. This tutorial does not address how to do any of those functions. If your pursue this, you will also need to set up a way for Google to pay you any revenue you have earned. Note: If you initially set your app to “Free”, it will always be free and cannot later be changed to a paid app. Note also that most Google Android apps are free and it can be difficult to get buyers to purchase a paid app on the Google Play store. Be realistic – the overwhelming majority of Android apps do not make money nor break even for their creator. About 18 months ago, to be successful with an app basically required your app be in the top 1/2% of units downloaded in at least one of the roughly two dozen categories. I assume this is still true today. Relatively few apps outside of the top 1/2% of units downloaded make much money; most make only a little and do not break even in terms of the time it took to create the app. Cool website and great tutorial. 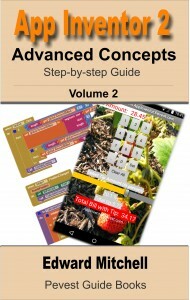 I’ve just put my first app on the play store – just a little app inventor one to test it out. It worked and I found it in the app store and put it on my phone, but the icon on my phone home screen is a generic one and I can’t see any way to change it – have you had any luck with this? If you click on the Screen1 page of your app in App Inventor Designer view (that means click on the Screen1 component), check the Properties for Screen1. There is an item labeled “Icon”. I have not used that but suspect if you load your icon graphic here it will become associated with the app. You would then need to re-upload your app to the Google Play store – just replace the existing .apk with a new version. Note: if you do that, you are required to update the VersionCode on the Screen1 properties too. No biggie – just set it to 2.